RFzet is developed using cutting-edge technology of radio frequency system for body, fat, and muscle. Simply put, it generates heat deep inside body and accelerates fat metabolism to release liquid fat from fat cells. 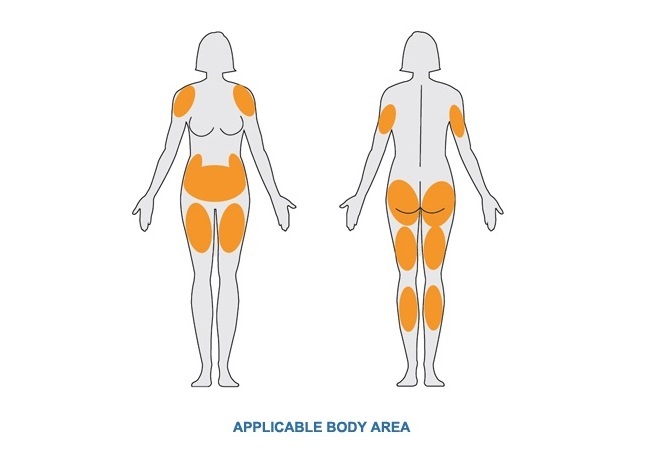 Also, this thermal effect stimulates collagen regeneration and skin tightening.RFzet maximizes reduction of the fat in inner organ using RET (Resistive Electric Transfer) method. It generates heat energy deep inside body which is equivalent to 5 times of basic metabolism. Internal body temperature rises up to 107 – 113 F and this affects following: expansion of blood vessel, increase blood stream volume, improve lymph circulation, accelerate fat metabolism, and etc. Lipozet Plus is among the advanced cavitation device in the world for non-invasive cellulite removal and fat reduction. It performs outstanding result with powerful probes, yet very safe and effective. Result is permanent and can be seen even after first treatment. Lipozet Plus effectively uses new technology to destroy fat cells. Covered with special silicone, our new probe delivers powerful ultrasound energy to the human body providing comfort and safely increase the effectiveness of the treatment. Lipozet Plus’s probe generate deep cavitation with 28-33KHz frequency ultrasound, which causes micro-bubbles inside the adipose tissue. Then the mico-bubbles implode breaking down adipocyte’s cell membrane without destroying other materials. 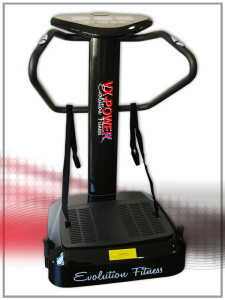 VX-Power will help to improve your weight management and also improve your skin and body blood circulation. 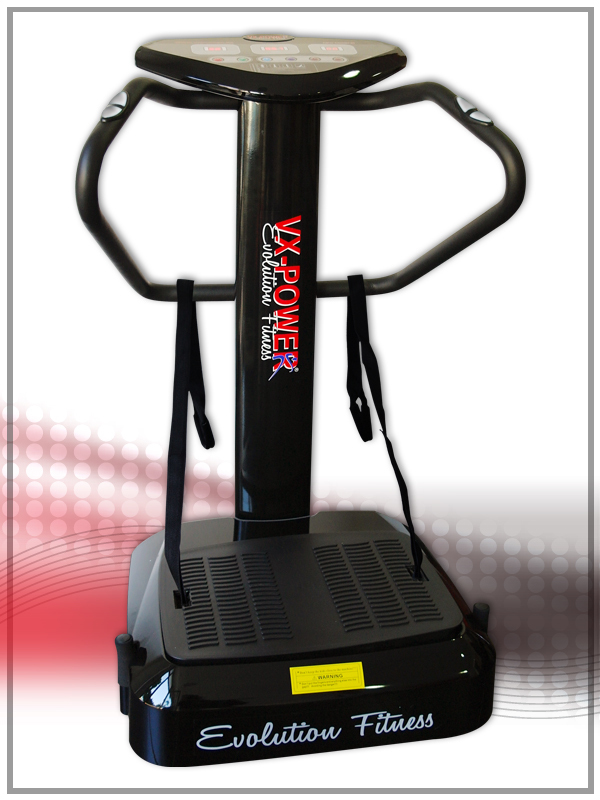 Training with VX-Power vibration plate helps to increase the circulation and oxygenate the blood flow. This leads to a decrease of toxins in the body. 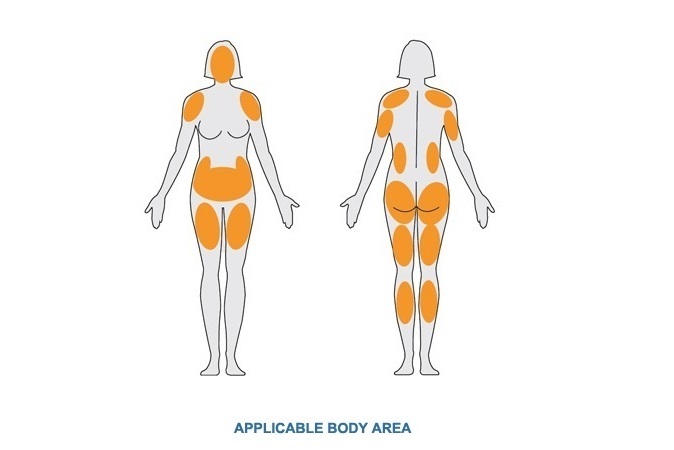 Our platform burns fat, reduces cellulite, tones tissues and helps to improve the quality of life for our customers. In addition to preventing cellulite, it also helps to smooth away wrinkles. As connective tissue becomes stronger skin becomes firmer.